Syria Audio Analysis: How Serious is Russia’s Mis-Step Over Its Iranian Airbase? Amid the sudden turn of events over Russia’s use of an Iranian airbase for bombing of northern Syria — from “strategic co-operation” to Iran’s demand that Moscow halt, or at least hide, the operations — I joined Monocle 24’s The Daily on Tuesday to discuss whether this is a minor blip or major screw-up in Russian-Iranian relations over Syria. 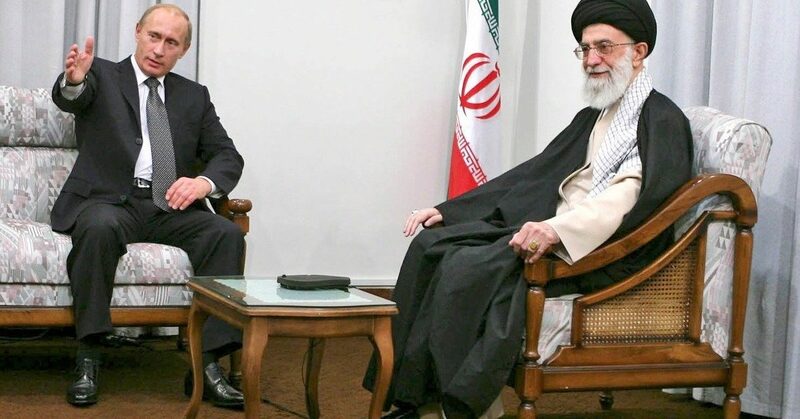 My analysis is that, while the episode is embarrassing and has caused some issues for Iranian domestic support of the Iranian-Russian alliance behind President Assad, it is unlikely to change the course of either Moscow’s or Tehran’s approach to the conflict. To the contrary, with rebels pushing back the Syrian military near Aleppo and Kurdish conflict with the regime, the stakes for further Iranian and Russian intervention are higher than ever.